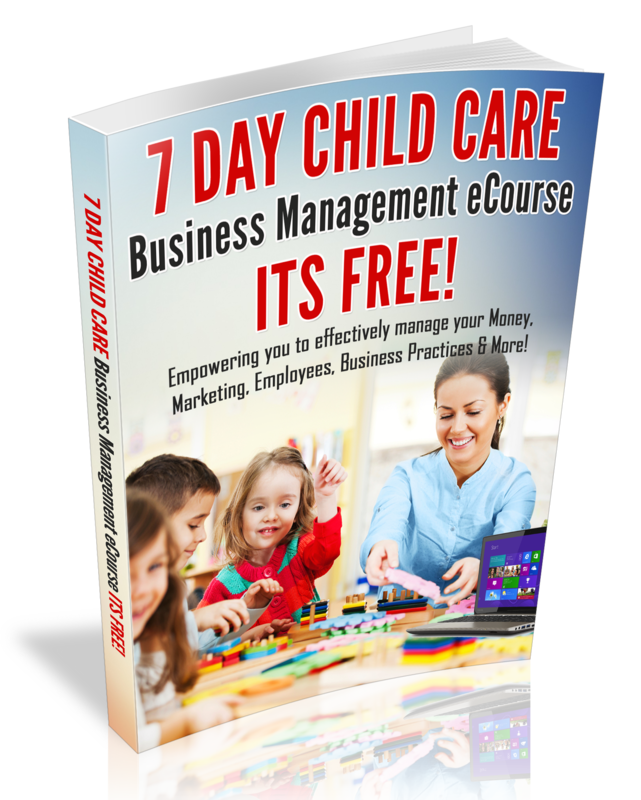 This blog post is an excerpt from my family Home Child Care Empowerment Club. Holding an annual or bi-annual parent-teacher conference with your parents is a sure way to get the parents to view you as an early Childhood professional and to let them know that their child’s early childhood education is important to you. Step two- Decide if the conferences you will have an assistant to care for the children while you conduct conferences, will they be during nap time, in the evenings, on the weekends or over the phone. Step three-Create a form to notify parents of upcoming parent/teacher conferences and times that are available. Be sure to include a feedback form for parents to record what they would like to discuss. ** Give parents at least three time choices. Step four-Plan to hold conferences for no more than 20 minutes, so be sure to write down a conference topic for each family. For example: for the first 5-minutes; thank the parents for attending the conference, tell them how much you enjoy having their child in your program, go over what you will talk about for the next 10 minutes and allow the parents to talk or ask question for the last five minutes. Step five- Practice your conference and time yourself. Step six- After all parent/teacher conferences are complete, issue a parent survey to get the parent’s feedback. This will help you to make needed improvements, if any.